LES DOMAINES AGRICOLES > news > BIG DATA, the Moroccan style! BIG DATA, the Moroccan style! 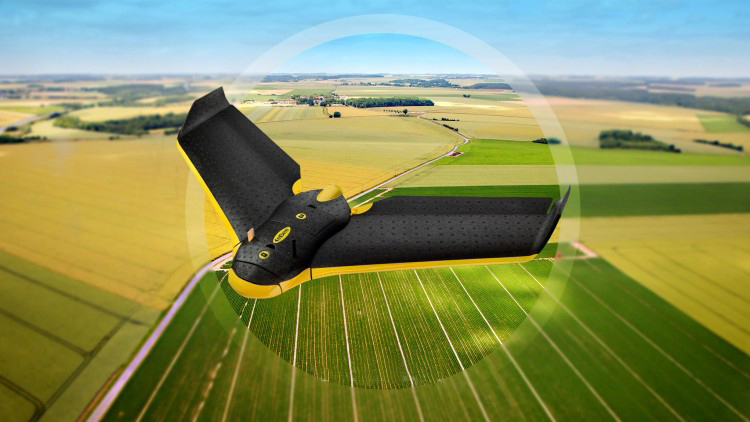 Convinced that the Big Data is the launchpad for a high-precision agriculture ensuring both cost savings and organic farming, Les Domaines Agricoles were the very first company to invest in a purpose-built drone for monitoring their crops on a national scale, and now the company is attuning this technology to the Moroccan context. Today, the system is proceeding to a smart mapping of the farming plots, besides issuing useful agronomic indicators for better dosing out the inputs and improving the crops yield through the optimal use of fertilizers. Les Domaines Agricoles are developing a first-rate technological device which shall benefit to all of the Moroccan farmers. From now on, they can be sharper as for the management of their farm and as a result, all the farmers should significantly improve their yields and their income, all the while protecting the environment.